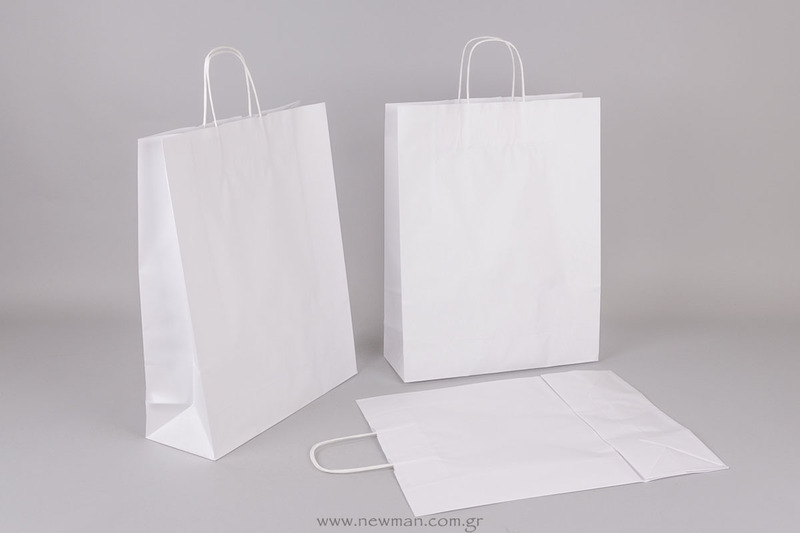 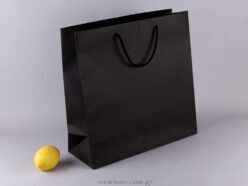 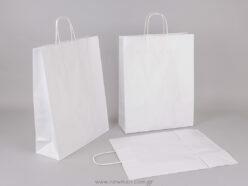 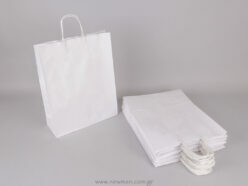 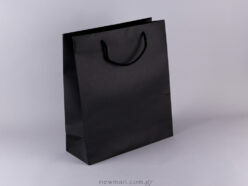 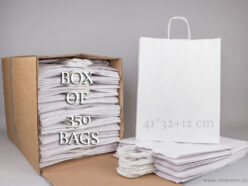 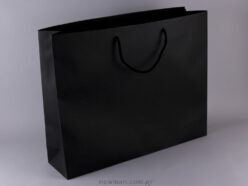 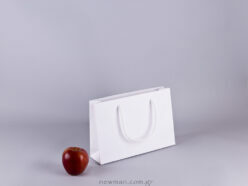 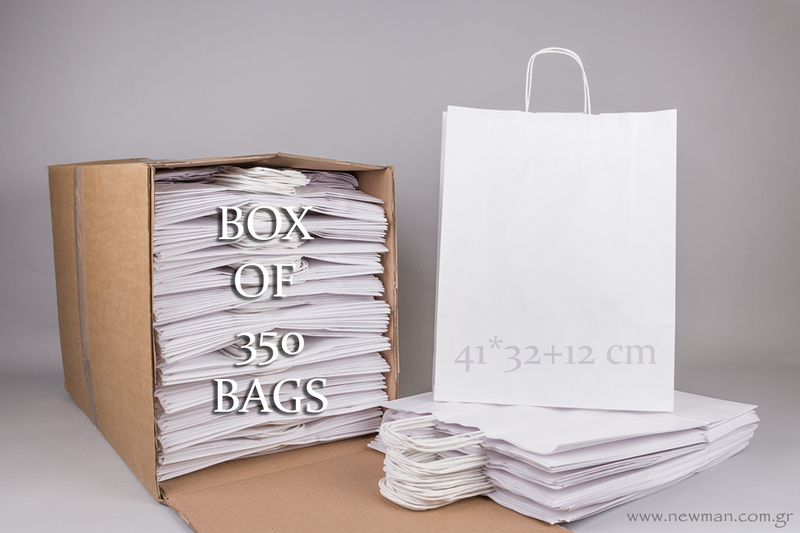 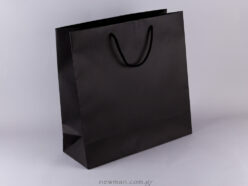 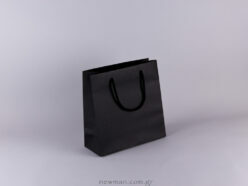 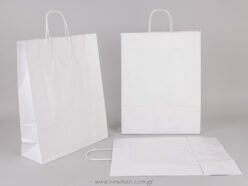 Bag with dimensions 41×32+12 cm is available in package with 25 bags or a box of 350 bags. 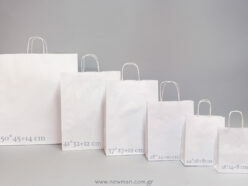 The more bags you order the higher discount you get. 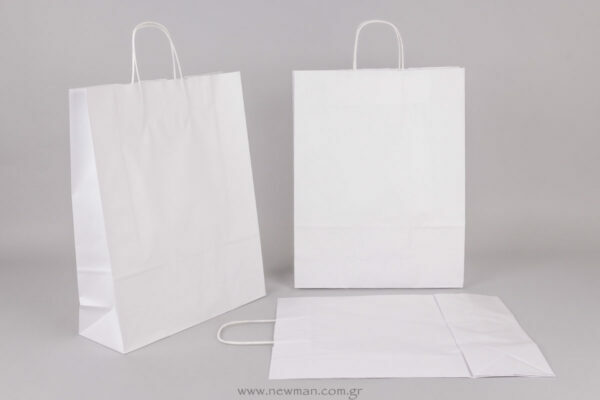 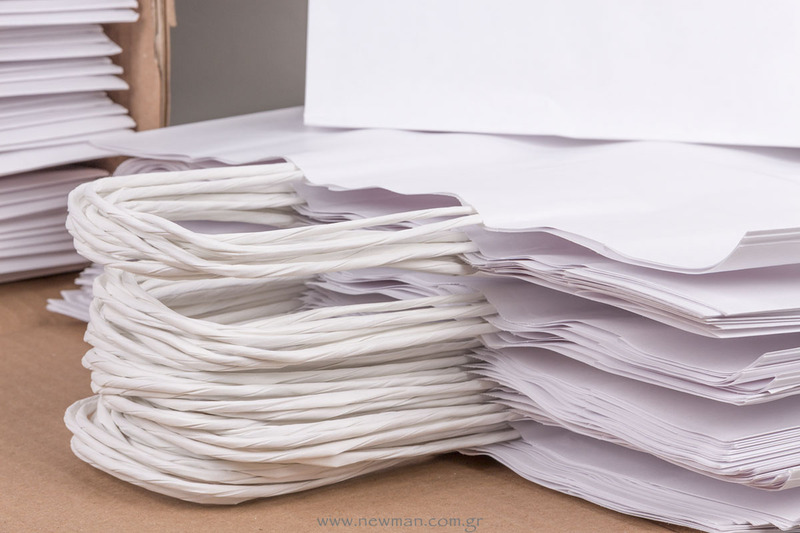 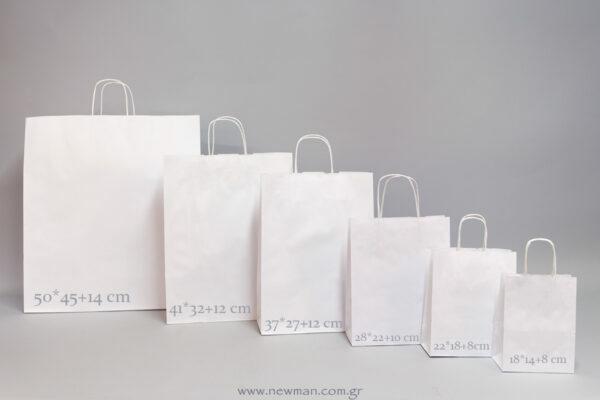 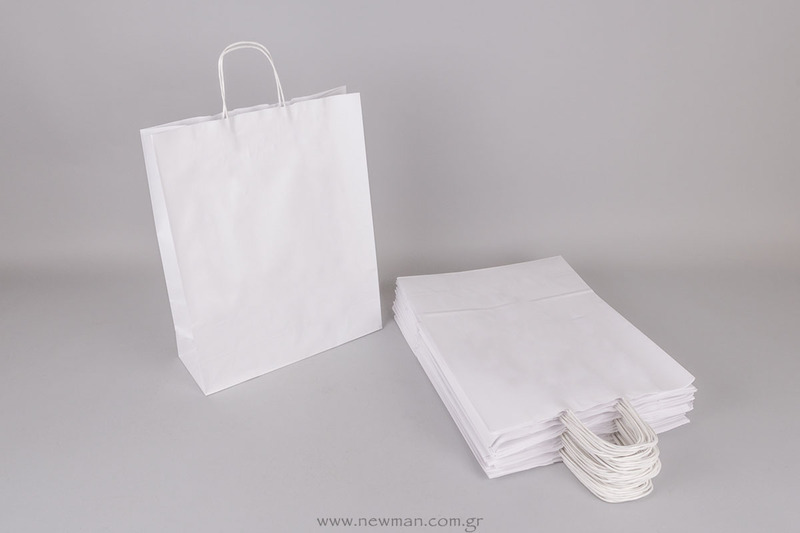 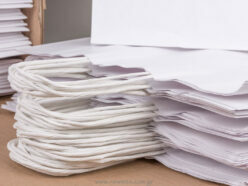 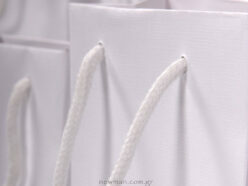 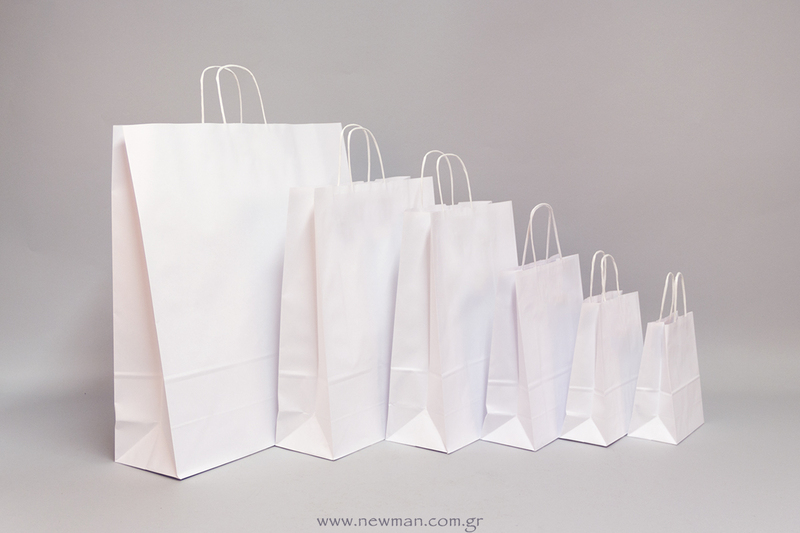 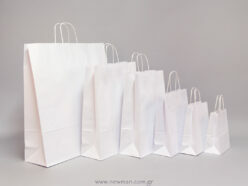 Bags dimensions are 41×32+12 cm that means height 41 cm, width 32 cm & bottom 12 cm.